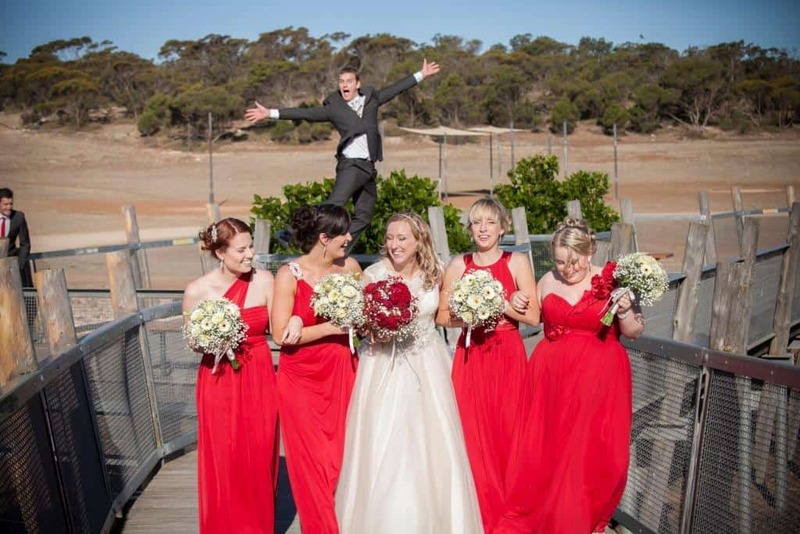 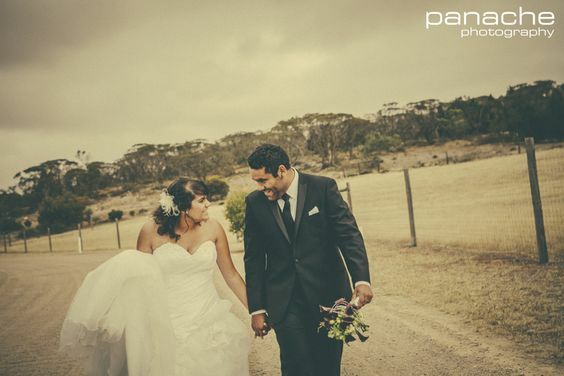 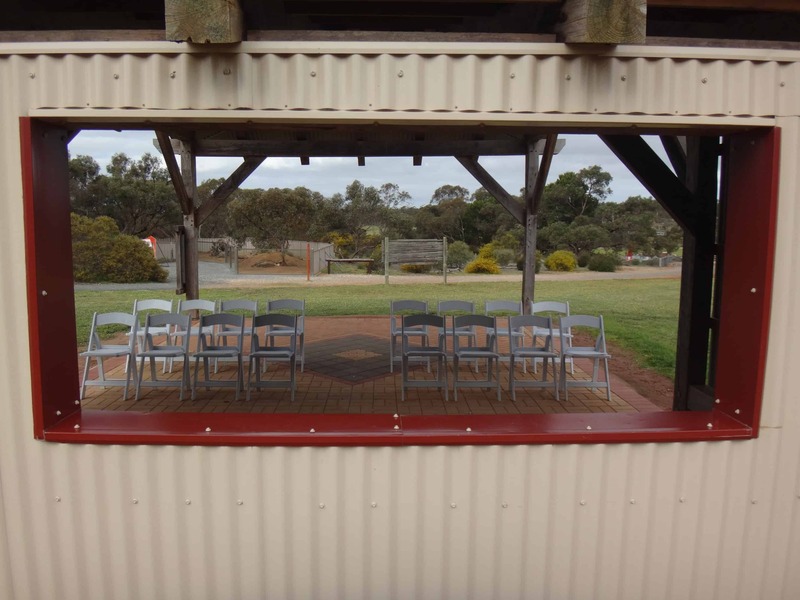 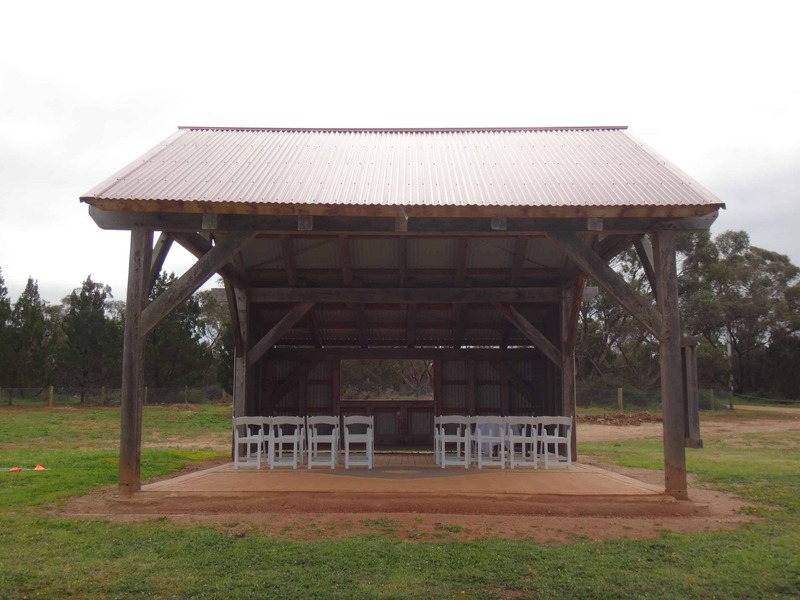 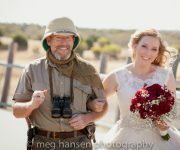 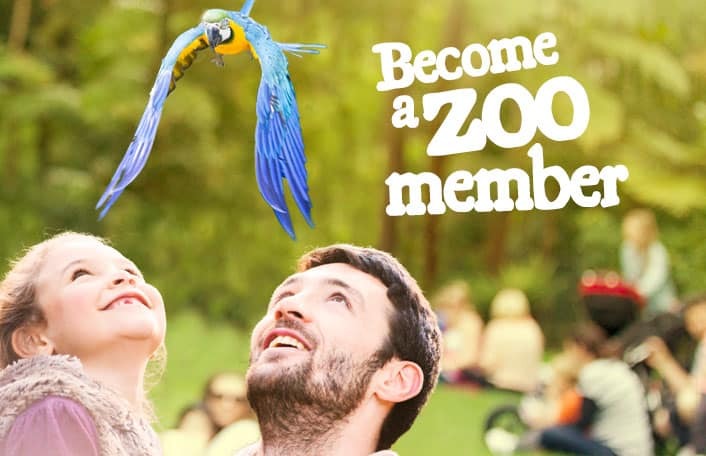 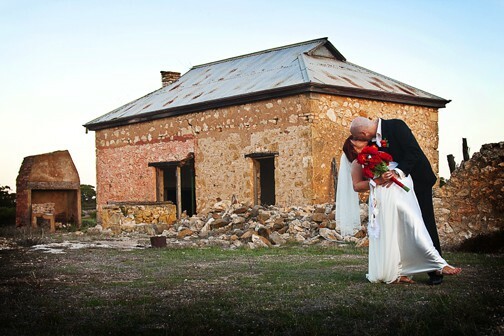 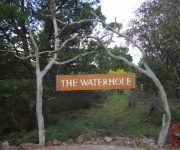 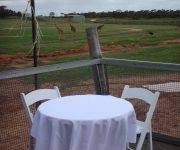 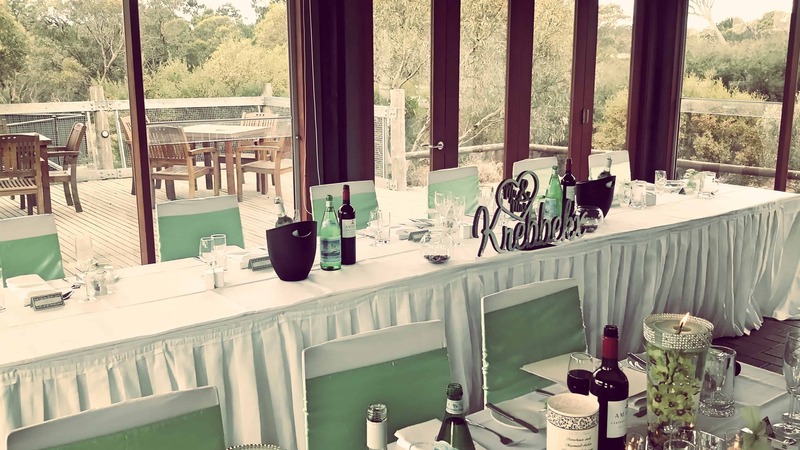 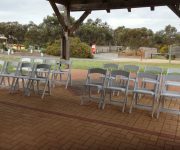 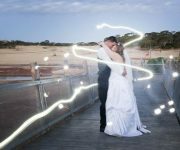 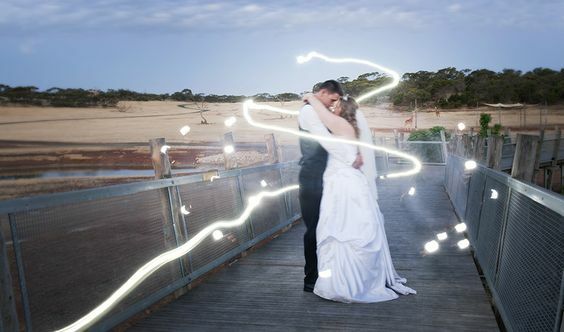 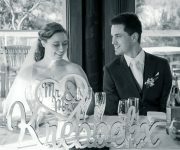 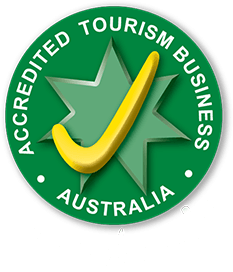 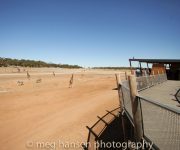 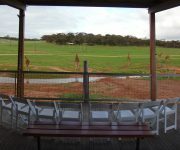 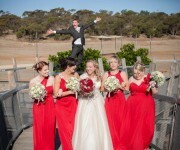 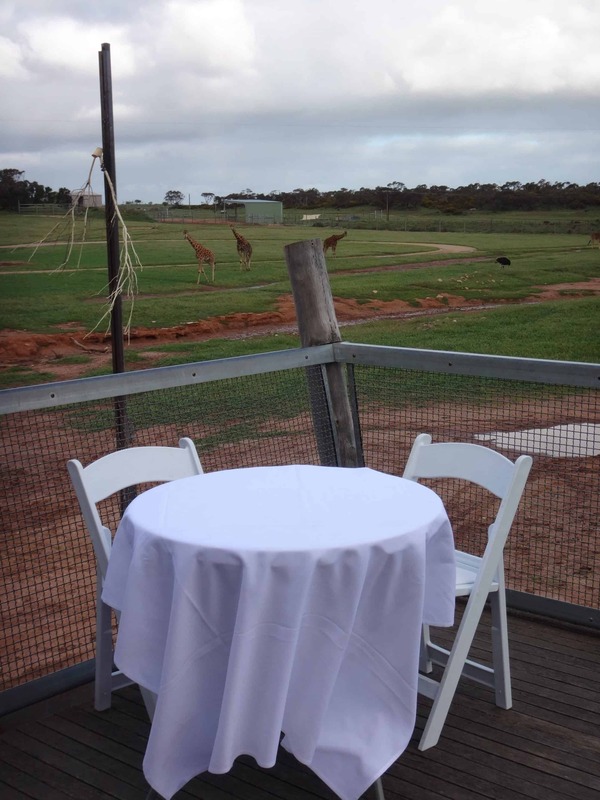 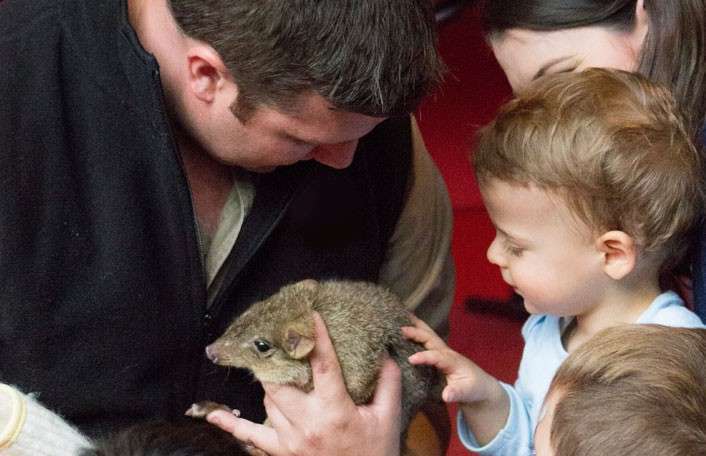 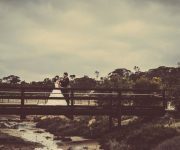 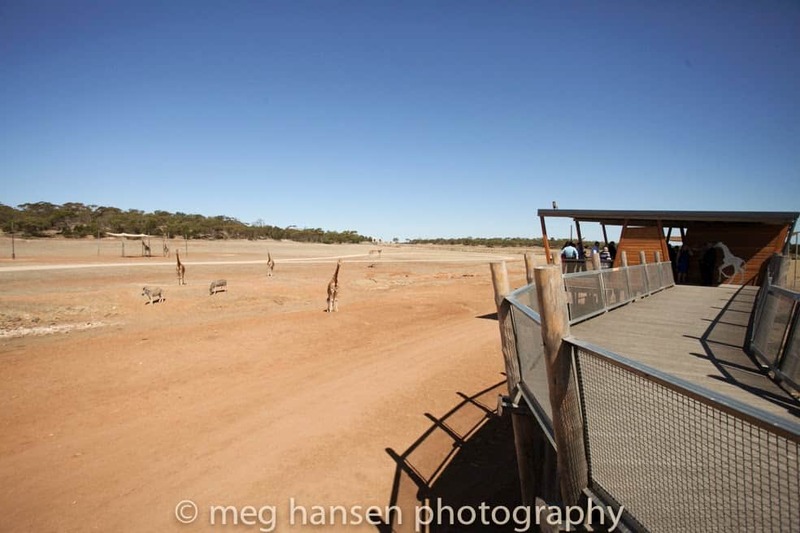 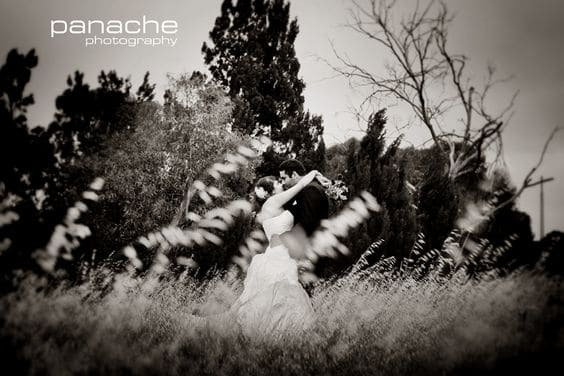 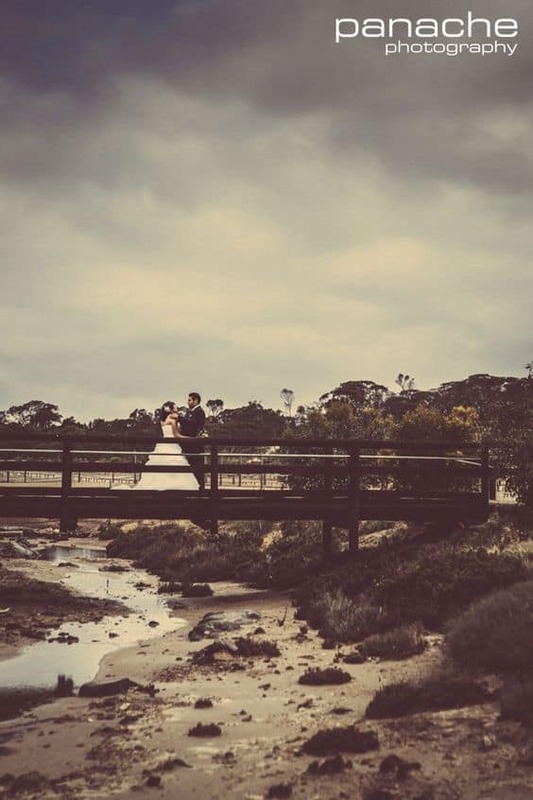 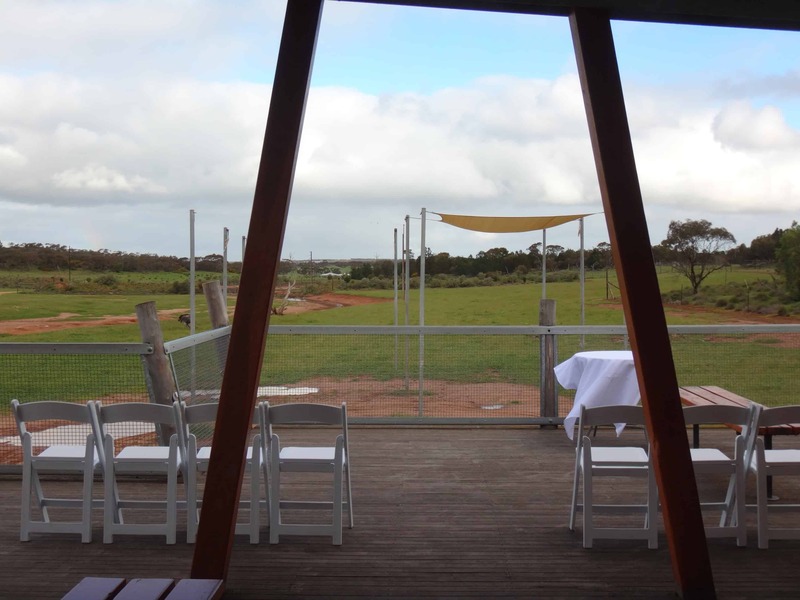 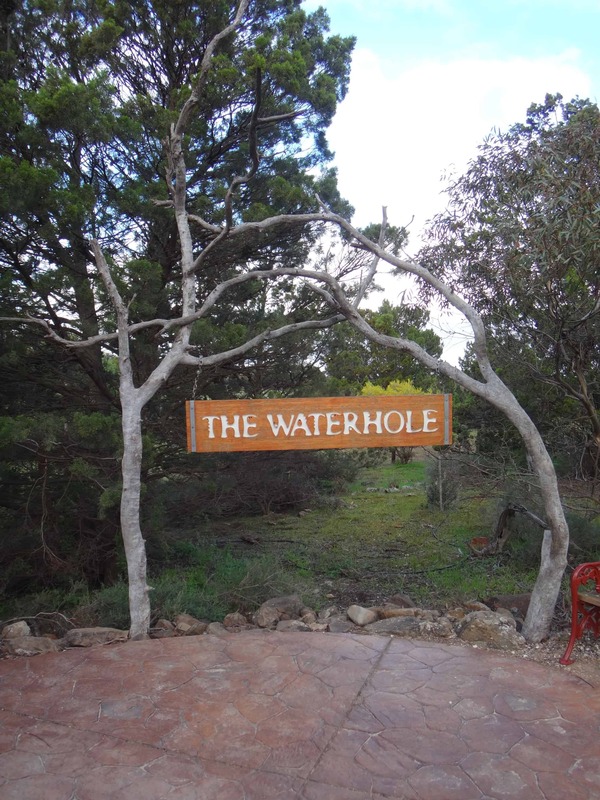 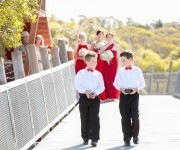 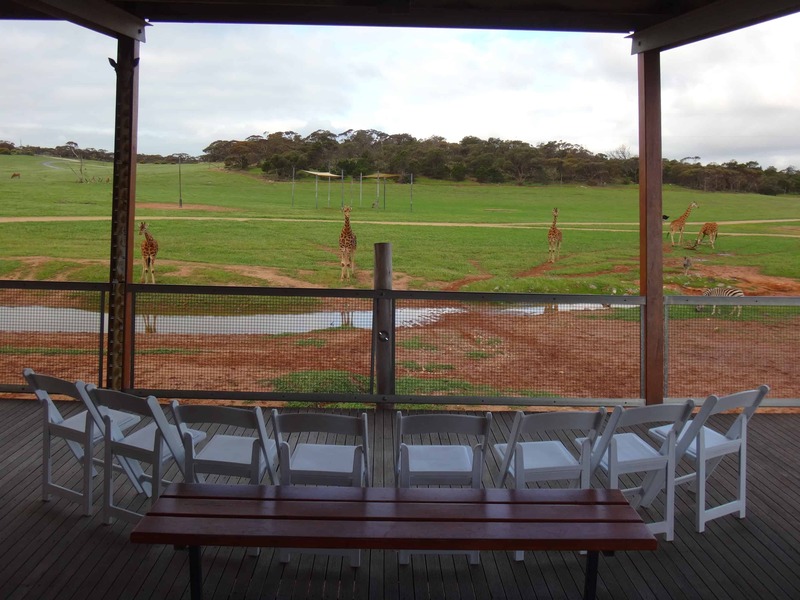 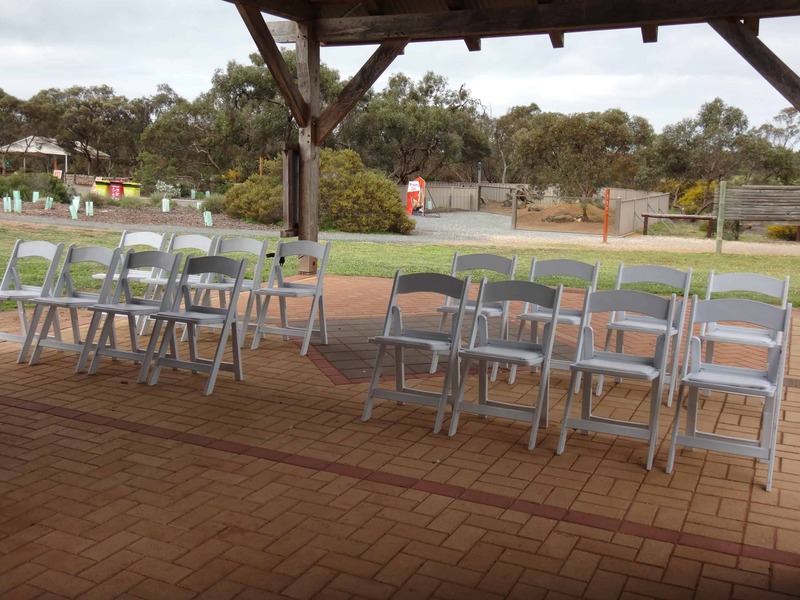 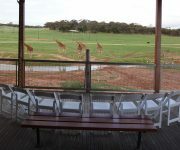 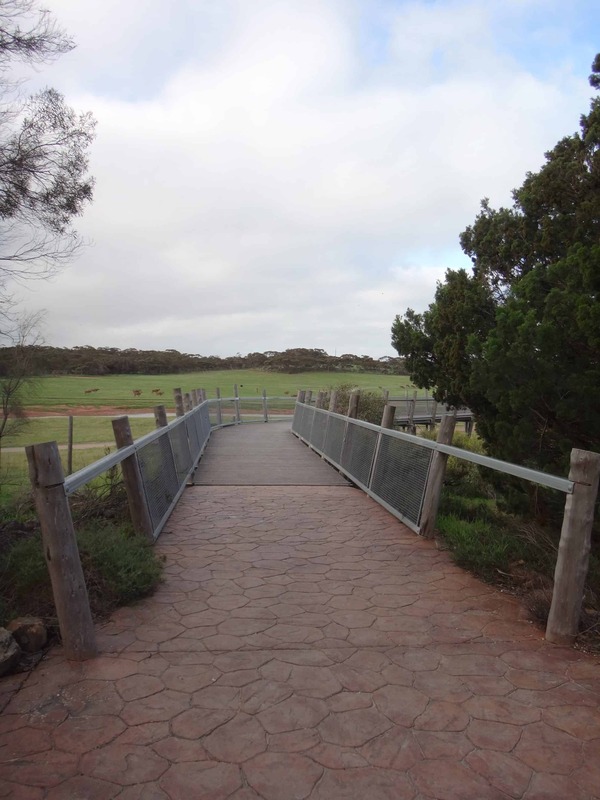 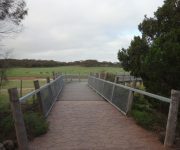 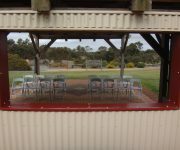 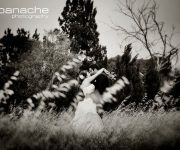 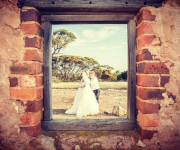 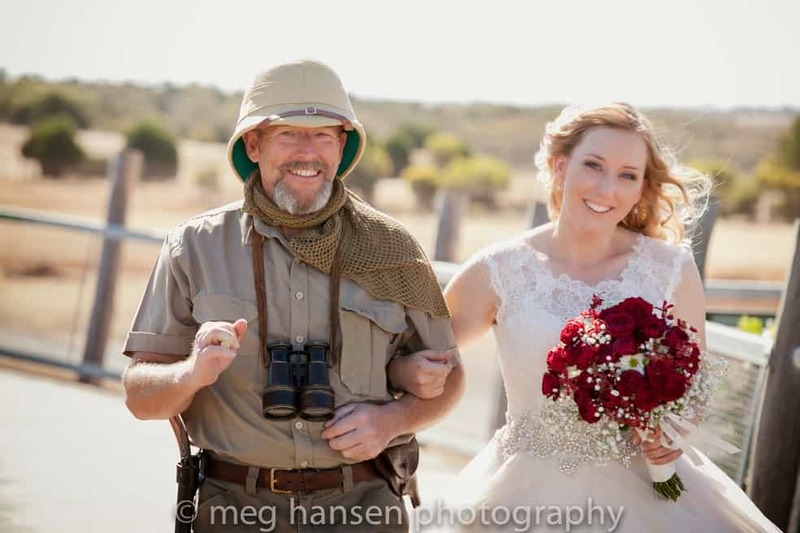 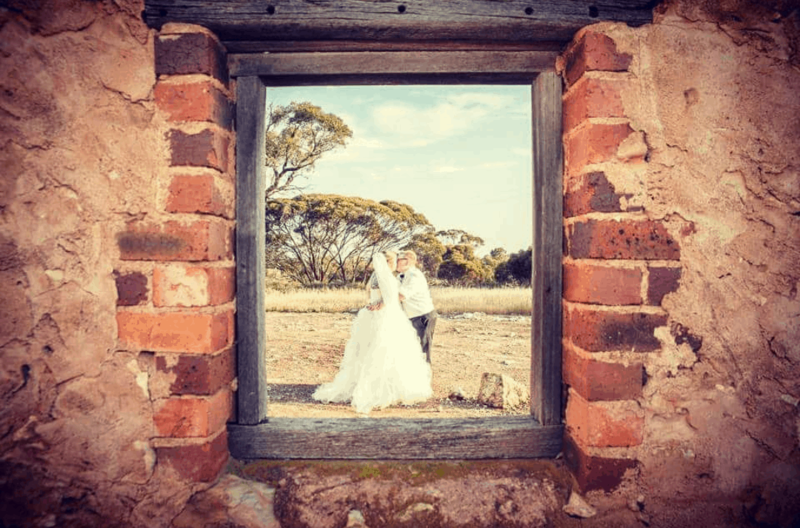 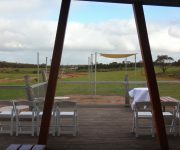 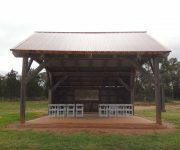 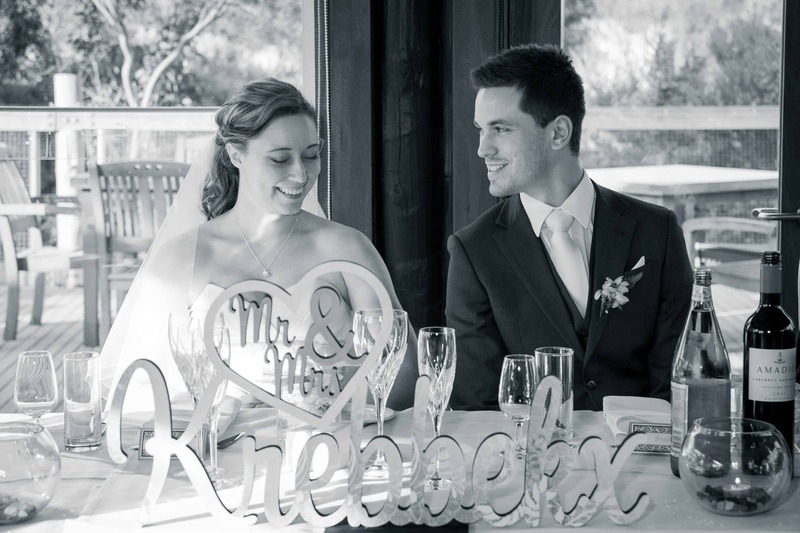 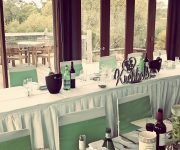 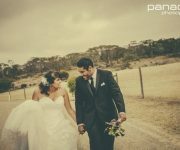 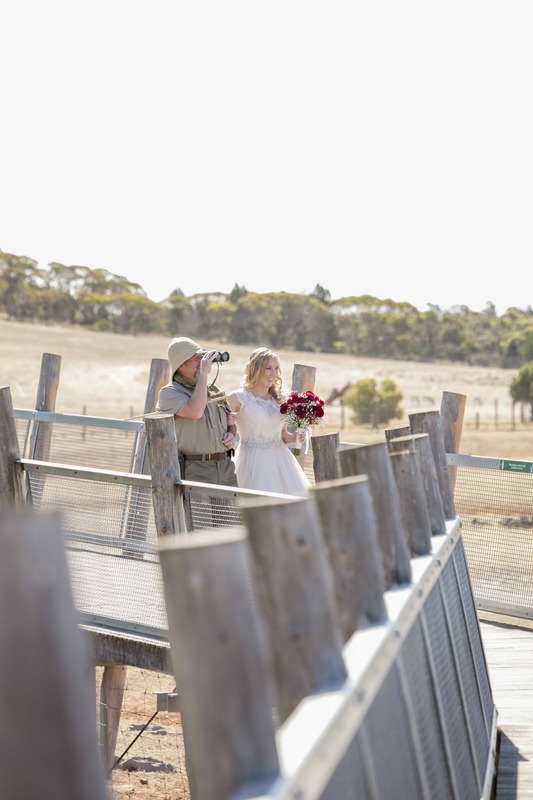 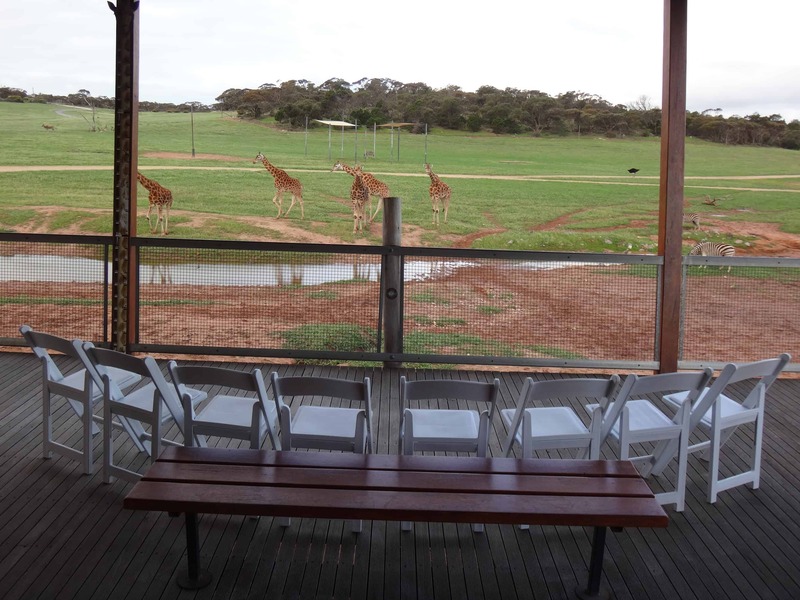 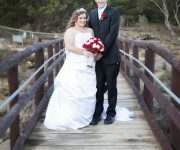 Holding your wedding ceremony at Monarto Zoo is a truly memorable event. 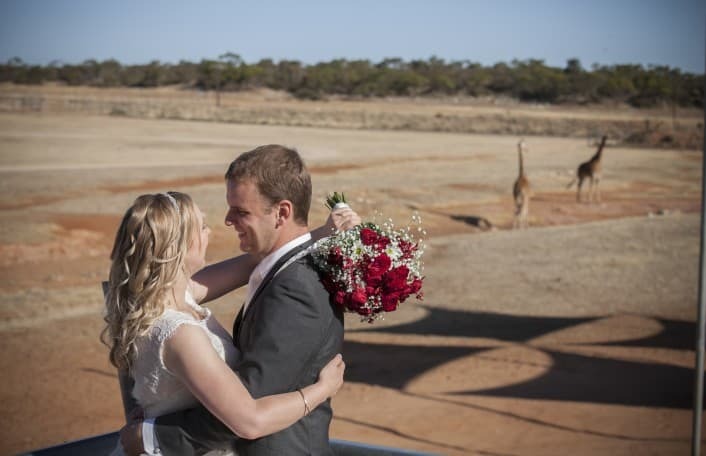 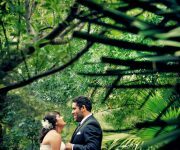 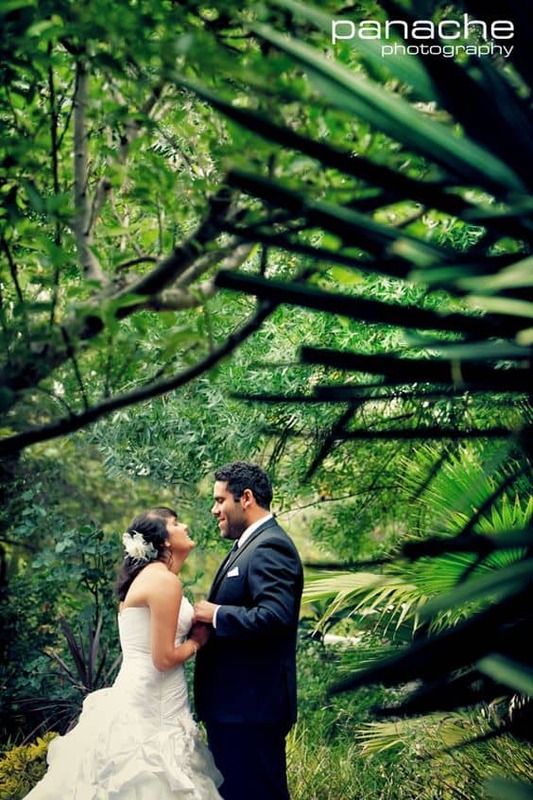 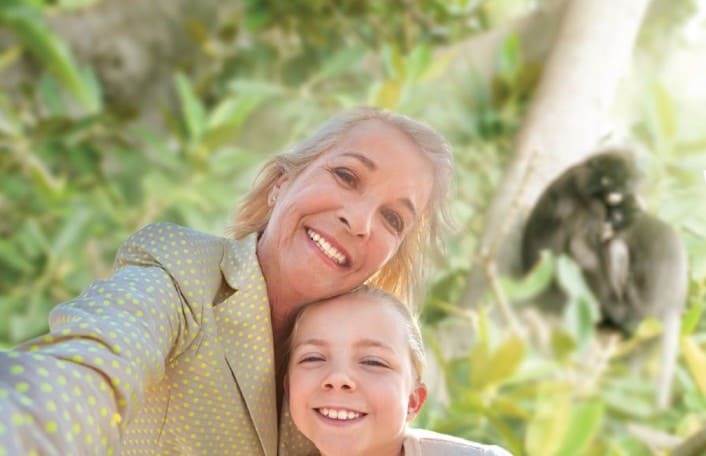 Our tranquil surrounds and dramatic backdrops, enlivened by African animals in action, will imbue your wedding photos with an extra touch of otherworldly magic. 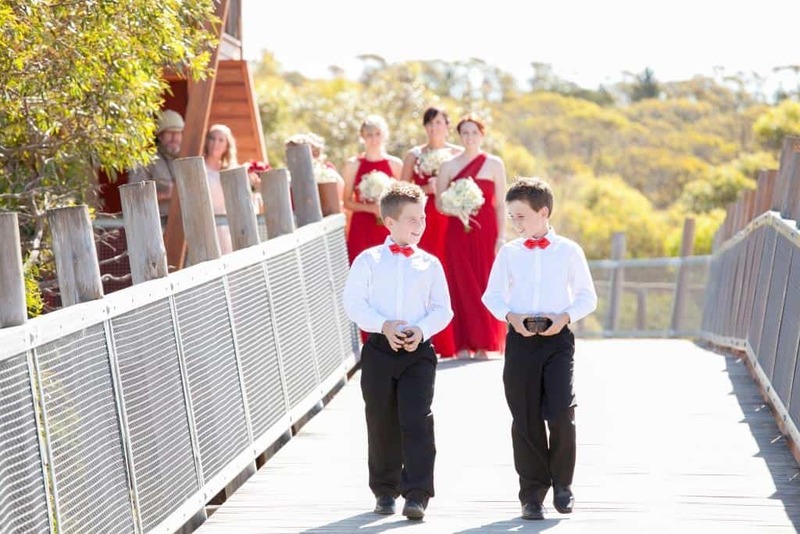 To find about more about after hours ceremonies and the full selection of venues and experiences contact our friendly staff in the Venue and Functions team on (08) 8230 1365 or enquire online here.